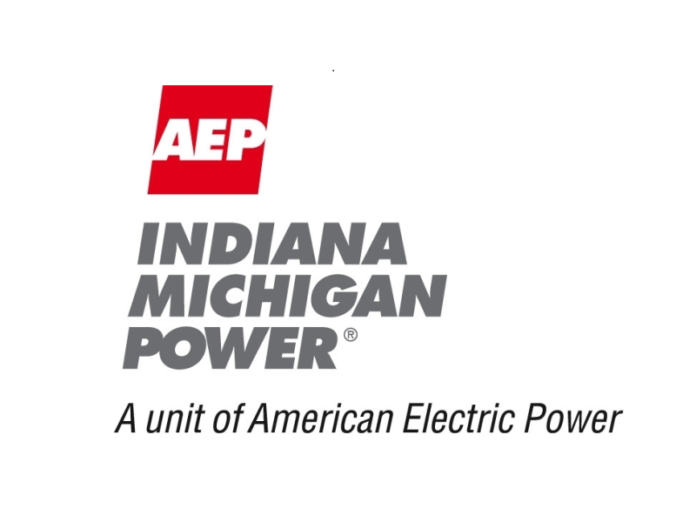 It was a dark and cold night for about 6,400 Indiana Michigan Power customers in South Bend and St. Joseph County who lost electricity on Wednesday, Feb. 13 . 95.3 MNC was off the air for several hours as the outage zone included the station’s transmitter site near the state line off of State Road 933. Utility officials said the outage was due to a problem with a high voltage line. They predicted most people would have power restored around 3 a.m. on Thursday morning.